Waterloo Region is a hub of economic, scientific, and social activity, where groundbreaking research and a thriving tech startup scene are complemented by rural roots and safe, friendly neighbourhoods. Situated in Ontario, Canada, amid the five Great Lakes, the region is a diverse and prosperous place that inspires big thinking. Students, researchers, professionals, and families alike are attracted by this combination of city and country living, favourable cost of living, healthy environment, short walks or commutes to work, and a high quality of life. Canada is a welcoming, inclusive, and collaborative country, and the Perimeter team works to ensure visiting and immigration is made simple. 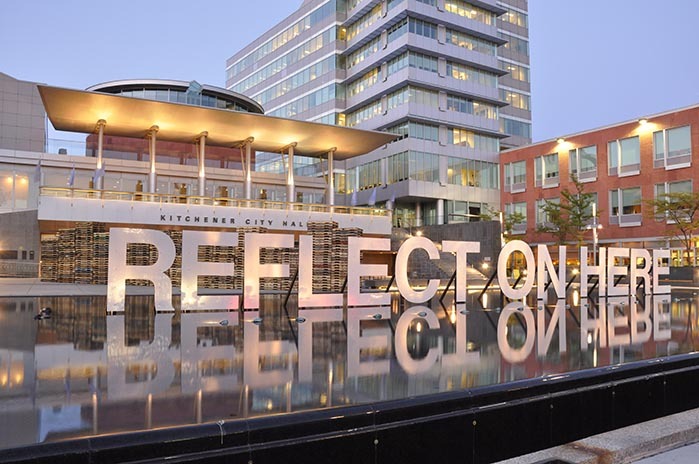 Waterloo Region is made up of three urban centres and four rural townships that, combined, offer four hospitals, more than 150 public schools, 20 private schools, two universities, one college, six world-leading research centres, a large high-tech cluster, a performing arts centre, parks, museums, and beautiful natural surroundings to explore. Perimeter Institute is located in the heart of a district known as "Uptown Waterloo" – home to a majority of the region's restaurants, pubs, cafés, galleries, an independent three-screen cinema, hotels, and more. Many parks, trails, sports fields, tennis courts, cricket pitches, pools, ice rinks and other recreational facilities are within easy walking distance. 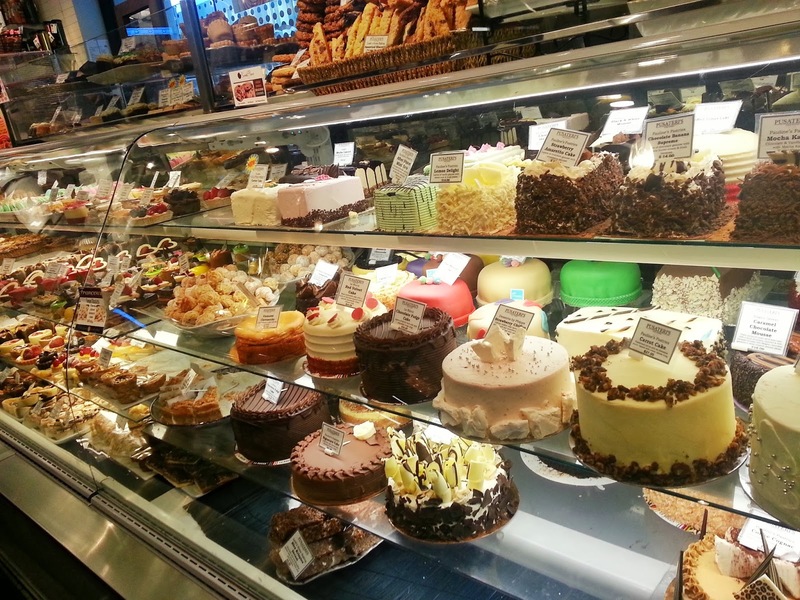 A variety of restaurants, pubs, coffee shops, and tea rooms offer a range of cuisine, pub-fare, snacks, and micro-brewed beers. Many are independently owned and operated with friendly faces to welcome you. Some favourite locations and offerings include the casual Angie's Kitchen with all-day breakfast, Vincenzo’s for delicious sandwiches and International food supplies, fresh ingredients at Taco Farm, the spicy goodness of Masala Bay (where you’ll see a photo of Stephen Hawking at dinner), the Princess Café with panini menu, late-night Cheeses Murphy, huge gourmet burger selection at The Works, vegetarian offerings at Seven Shores, and Asian flavours with dim sum from Crystal Palace and a taste of Korea at The Famous Owl of Minerva. Pubs include the eclectic Jane Bond, legendary Ethel’s Lounge, newly established Abe Erb with overhead microbrewery, the Death Valley's Little Brother Craft Espresso and Whisky Bar, three floors of fun throughout the Huether Hotel including The Jazz Room, and the Duke of Wellington with live music almost every night of the week. Local nightclubs include the Starlight Social Club, Maxwell's Concerts and Events, and Phil's Grandson's Place among others. For some of the freshest foods of all, check out the Kitchener Farmers' Market, nearby St. Jacobs Farmers' Market, and local pick-up points for community-supported agriculture and organic foods including the Fertile Ground CSA and Bailey’s Local Foods. Waterloo Region has a vibrant cultural scene. There are many opportunities to enjoy symphonic music, chamber music, opera, rock concerts, blues festivals, jazz festivals, and more. International artists perform at facilities ranging from the intimate Music Room next to Perimeter, to the acoustically superb Centre in the Square, and outdoor venues. Some local museums and galleries with interesting exhibits and collections are the The Canadian Clay and Glass Gallery (across from Perimeter), THE MUSEUM, Kitchener-Waterloo Art Gallery, Waterloo Regional Museum, and The Cube high atop the skyline. In terms of the stage, four Drayton Entertainment theatres are nearby, and the internationally renowned Stratford Festival and The Shaw Festival at Niagara-on-the-Lake, near the famous Niagara Falls, are an enjoyable day-trip or evening away. IDQ-16001 - Idea Quarter Waterloo from Memory Tree on Vimeo. Along the Grand River and throughout local conservation areas are many locations to hike, camp, canoe, kayak, horseback ride and ski. Perimeter staff will help you with options. And within a two hour radius of PI are a number of provincial parks to explore. These include MacGregor Point, The Pinery, and Long Point. Heading in other directions, you can day trip to the roller coasters and thrill rides at Canada's Wonderland, take a drive through the African Lion Safari, visit the Scenic Caves Nature Adventures, tour through wine country with tastings, or view the magnificent Niagara Falls – one of the seven natural wonders of the world. Those seeking sandy beaches, sailing, scuba diving, and sunsets over the water will enjoy the beautiful Lake Huron coastline just two hours away, and the slightly more rugged Bruce Peninsula. And more dedicated trekkers may wish to drive further north to the incredibly vast and beautiful Algonquin Park, where Director Neil Turok canoed and portaged his way through the Canadian wilderness. Closer by are natural wonders such as Elora Gorge Conservation where you can tube down the rapids, camp and hike. Skiing and snowboarding is nearby at Chicopee Ski and Summer Resort and larger hills can be found in the Beaver Valley at Blue Mountain Resort. A new addition to Ontario's winter park activities include skating trails through wooded scenery in the Muskoka area. 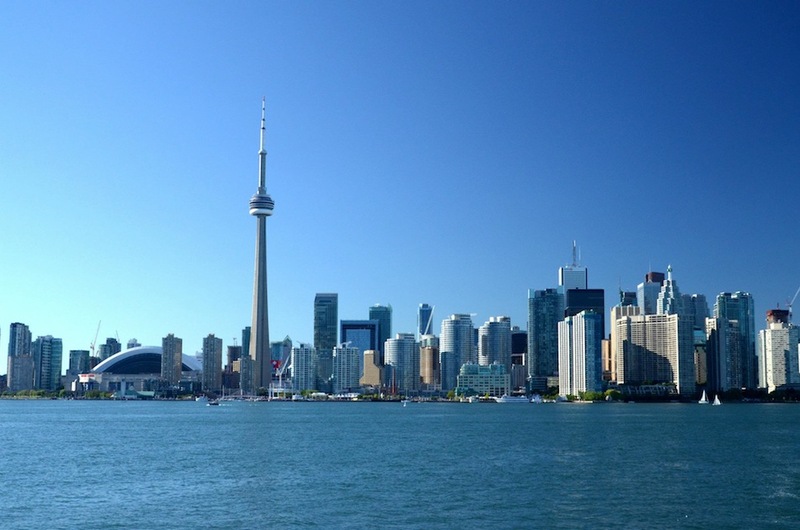 Cosmopolitan activities can be found in Toronto (1.5 hours by car from Waterloo) - the nation's largest city, home to six million people in what is known as the Greater Toronto Area, or GTA. Perimeter's shuttle van, train, bus, or car services connect you to the downtown -- one of the world's most multicultural centres -- where you can venture into Little Italy, Little Portugal, Chinatown, Cabbagetown, The Annex and other vibrant areas. Toronto is home to hundreds of museums, theatres and public spaces featuring a wide variety of activities –- including performances by the Toronto Symphony Orchestra, Canadian Opera Company and National Ballet of Canada. Other major attractions include the Royal Ontario Museum, the Art Gallery of Ontario and the Ontario Science Centre, to name a few. The city also hosts the Toronto International Film Festival, Toronto Jazz Festival and Canadian National Exhibition – one of North America's largest annual fairs featuring additional performances and exhibits. Scenic walks and runs in Toronto often involve visits to Harbourfront and the Toronto Islands. Watching others in the fast lane can be just as fun at the Honda Indy – right in the city along the lakeshore. 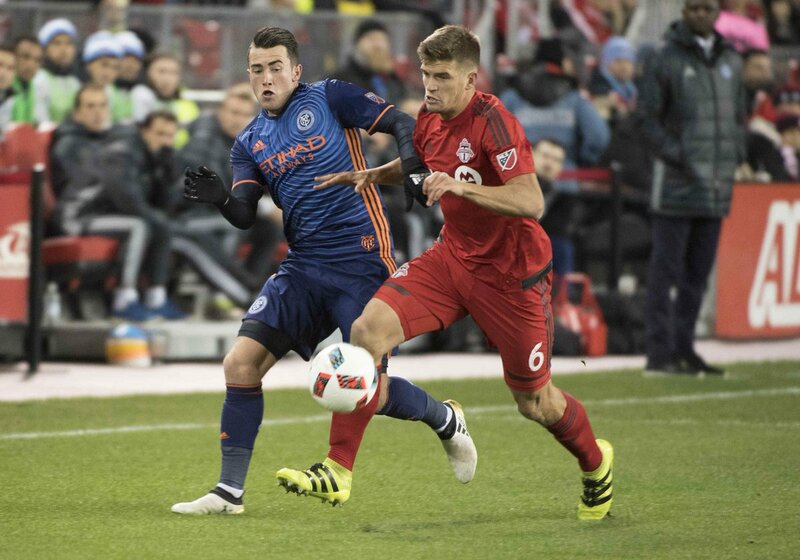 Other professional sporting events include National Hockey League (NHL) games with the Toronto Maple Leafs, National Basketball Association (NBA) games with the Toronto Raptors and Major League Baseball (MLB) games with the Toronto Blue Jays, Canadian Football League games with the Toronto Argonauts and Hamilton Tiger Cats, and United Soccer League (USL PRO) with Toronto FC. Toronto has over 7,000 restaurants, cafés and bars to explore –- including one high atop the CN Tower. Some of the more popular spots include the Bamboo Club, The Uniun, Fluid Lounge, rooftop action at Cube Nightclub and the iconic El Mocambo - known simply as 'the Elmo' made famous by U2 and Rolling Stones. 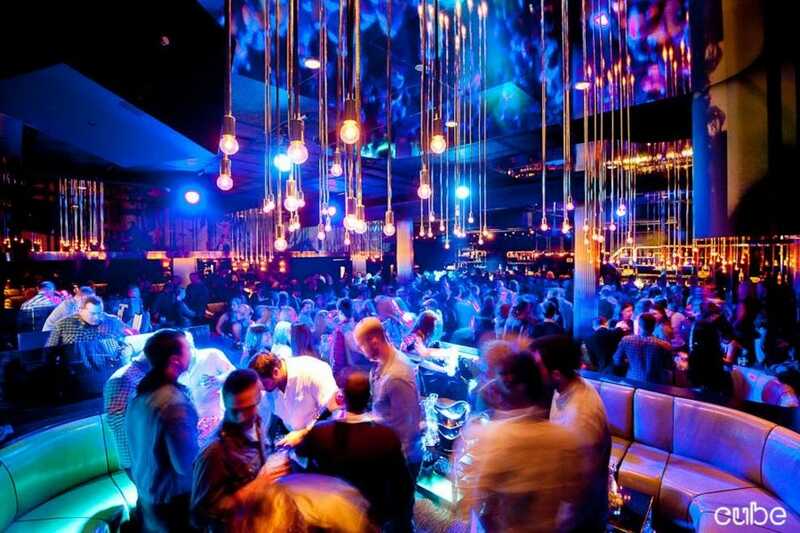 More information about the activities and nightlife in Toronto can be found by visiting www.toronto.com. Want to travel further afield? The local Region of Waterloo Airport (YFK) providesWestJet flights to Canada’s western locations, home of the Rocky Mountains, and SunWing Vacation flights to Mexican and Caribbean destinations. The Toronto Pearson International Airport (YYZ), located directly between Perimeter and the City of Toronto, is the largest centre with regional, national and international flights. Other choices include the Hamilton International Airport (YHM) and the Toronto City Airport (YTZ) with its Porter Air service.